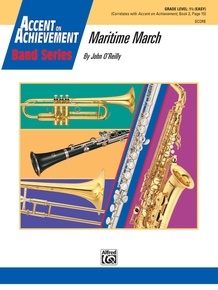 "Maritime March" is a "jaunty" British-style march opening up in the key of C natural minor (Aeolian mode). 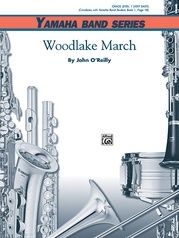 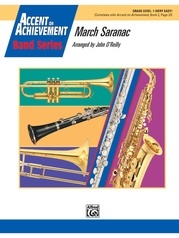 Sixteenth notes combined with simple syncopations highlight the second strain in a question-and-answer section that pits the woodwinds against the brass. The traditional trio moves to the key of E-flat and features the low clarinets in unison with the French horns. 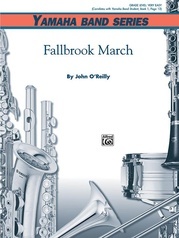 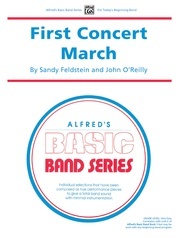 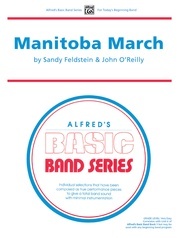 This is a very appealing march that will be easy to put together and really make your young band shine. This piece correlates to Accent on Achievement Book 2, Page 15.